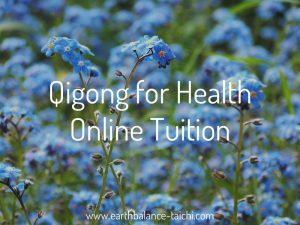 For people living with arthritis, Tai Chi and Qigong can be a great way to keep moving without impact and working the body in a soft yet powerful way. Tai Chi and Qi Gong help keep the joints nourished, by opening and closing them gently, expelling waste & drawing nutrients into them. The internal strength of the Tai Chi coiling and spiraling movements help the ligaments, tendons, fascia and muscles stay fluid and strong. There is also little impact to disturb the joints and these practices can also help to increase bone density. Tai Chi and Qigong also work to strengthen the muscles around the joints e.g. knees so that the body can move in a much more appropriate alignment and posture. 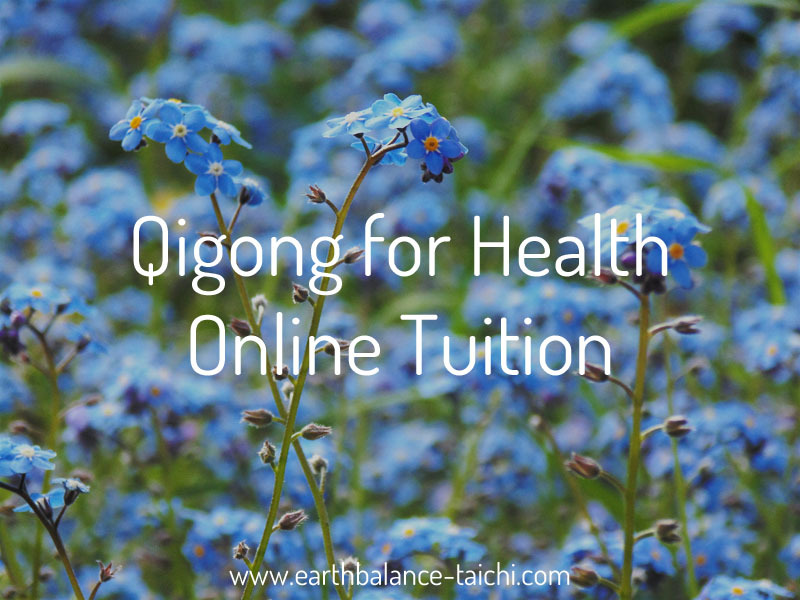 Pain management is a huge part of life when you have a chronic condition, that’s where the Qi Gong breathing and meditative parts of Tai Chi & Qi Gong begin to shine. Simple techniques that allow you to relax the mind and body, which in turn gives a kick-start to the parasympathetic system, helping you truly unwind. Deep breathing exercises also help to oxygenate the blood and massage the organs, aiding all body systems to function better from the inside. If you suffer from chronic pain & chronic muscular contraction, it can be difficult to switch off the mind, relax the muscles and just ‘be’. Chronic pain is exhausting, yet with your body systems starting to work better through the health benefits of Tai Chi & Qi Gong, you can hope to find new energy and zest for life. Over time these practices help to reduce physical and mental tension, allowing the mind and body to be at ease. This is hugely important when managing any condition.